 The Philippines–Luxembourg Society (PLS) was founded on 15th May 1986 through the initiative of Mrs Mita Terry, a Filipina living in Luxembourg at the time. 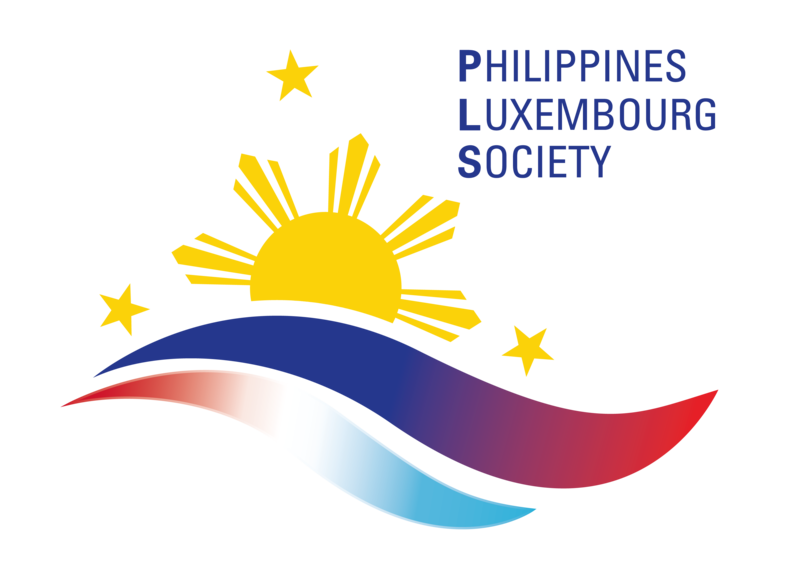 With the help of the Filipino and Luxembourgish community, the PLS was launched with the initial goal of promoting friendship and cultural ties between the people of the Philippines and Luxembourg. Other initial activities of the PLS focused on managing charity projects in favour of the less privileged in the Philippines. The charity component has grown in importance over the past years and now represents the main activity of the association, so that the main focus is educational projects in the Philippines. On January 2016, the Luxembourg Ministry of Foreign Affairs accredited PLS the status of a non-governmental organisation. This was an important step for PLS to maximize its help to underprivileged people in the Philippines through the co-funding of the Luxembourgish Government.